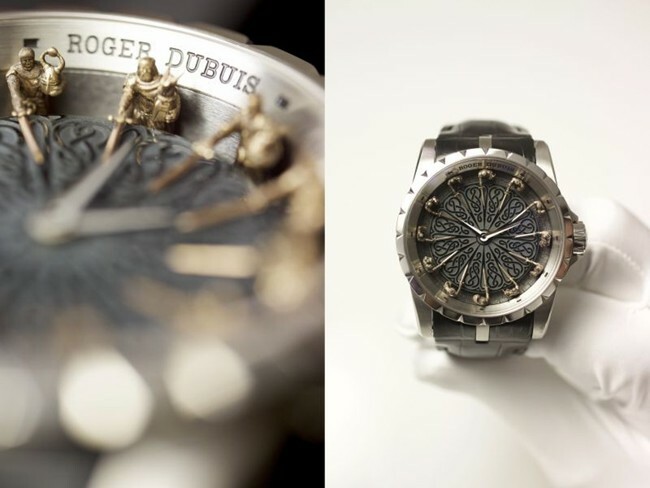 Roger Dubuis has a well-established reputation for springing surprises in many guises, and its contemporary take on the legend of the Round Table is no exception. 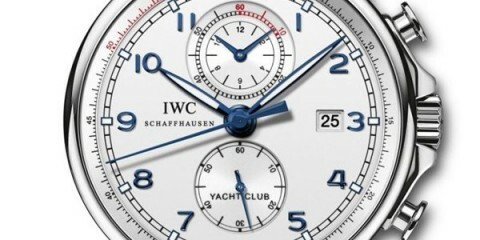 For a first interpretation unveiled in 2013, the designers of the Geneva-based Manufacture presented a 28-piece limited edition distinguished by its boldness and steeped in history. The noble figures appeared seated around an enamel and decal reproduction of the Tudor green and cream painted English Oak Round Table made for Henry VIII and placed in the Grand Hall of his castle at Winchester. 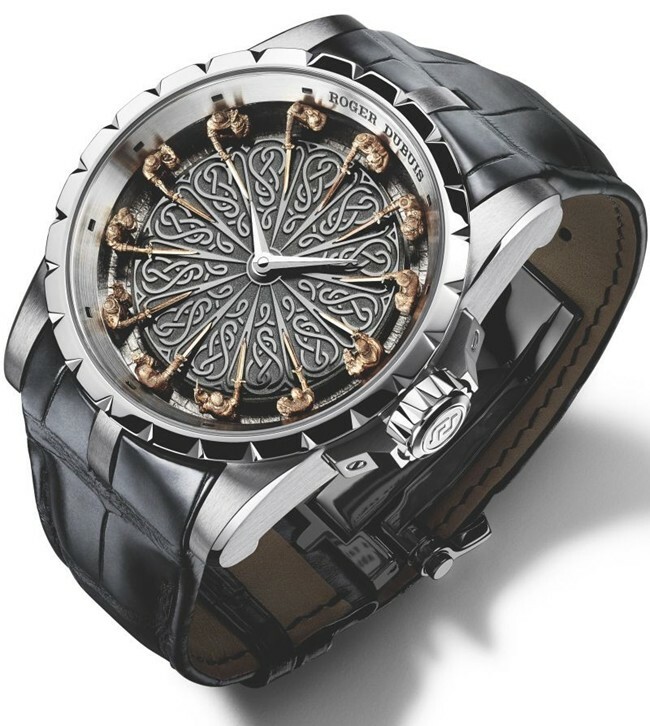 For 2015, the stunning new 28-piece Excalibur Knights of the Round Table II takes centre-stage. 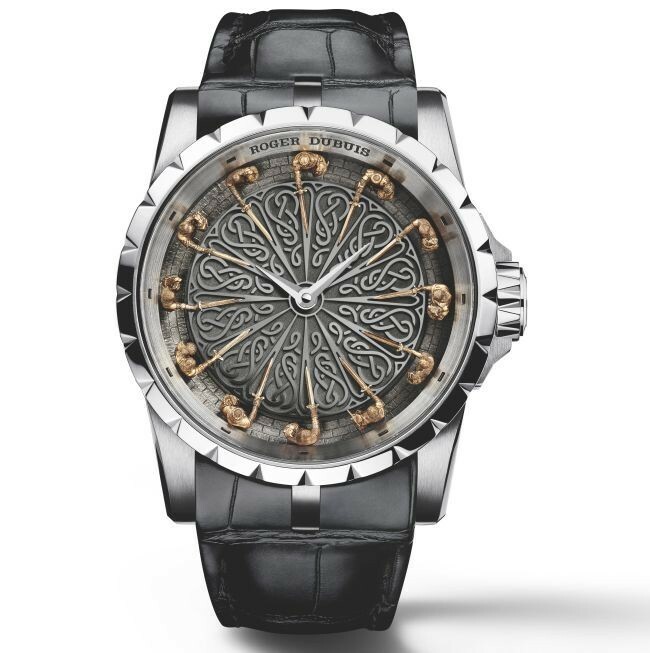 The Excalibur Knights of the Round Table II features the 12 exquisitely engraved and sculpted bronze knights positioned around a precious black jade dial. Masterfully engraved and laden with symbolism, this fresh expression of the Round Table legend adds even further weight to the evocative power of the piece. In a stunning display of miniaturisation and precision, the 12 figures representing the legendary Knights of the Round Table with their swords form a perfect circle replacing traditional hour-markers. 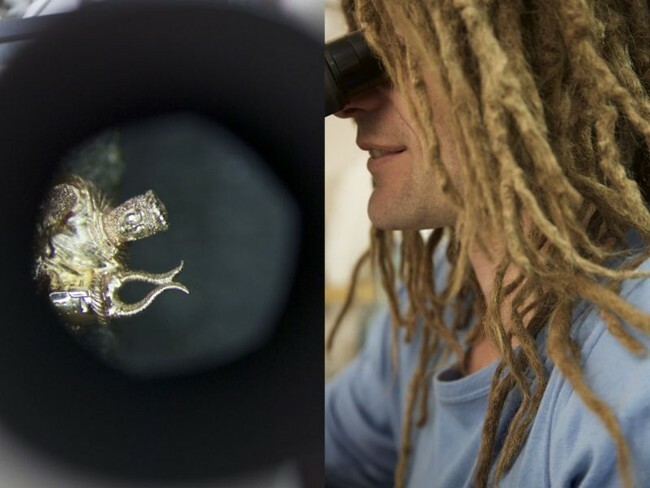 This breathtaking miniaturisation, the work of highly skilled passionate artisans, produces 12 completely individual knights, each one only 6.5 mm tall and unique in its own right, representing one of the legendary figures. 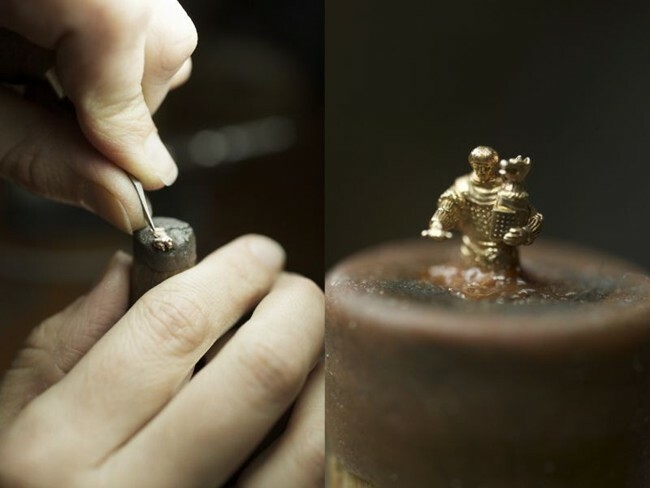 Requiring a day of work to make a single knight, each consists of a three-dimensional casting in bronze with finely sculpted, hand-finished details, including three-dimensional micro-engraving. In contrast to the gold figures used on the original knights, this is the first time that bronze has been used for micro-engraving. Despite the need to manage the additional complexity, the slight patina of the bronze accentuates the contrasts of this unique masterpiece. Nestled inside the 45mm white gold case beats the same valiant heart as the first edition of this masterwork, mechanical self-winding Calibre RD821 with its comfortable 48-hour power reserve. 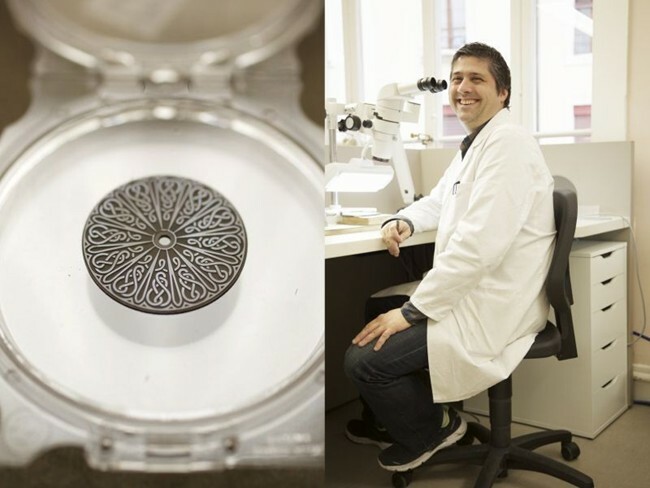 Like all Roger Dubuis timepieces, all 172 components of this calibre are hand-finished and stamped with the prestigious Poinçon de Genève, a guarantee of exclusivity, origin, expertise, performance and durability entirely worthy of the brave knights of old.